Rizespor is currently ranked 10th in the Turkish league with a typical midfield campaign: 34 points plus the same score for Sivasspor and Kasimpasa with eight wins, 10 draws, eight losses, 37 goals scored and 33 goals conceded. Without officially competing three weeks ago, Rizespor are having a good time in the league with seven wins, a draw and a loss in the last nine Super League matches. The last defeat was in early March at Fenerbahce (2-3). Already after that, Rizespor beat Kayserispor 3-0 at home and Konyaspor 2-0. With 11 points behind Basaksehir’s lead, Besiktas have made a short championship in light of the club’s goals and ambitions. With 47 points (13 wins, eight draws, five defeats, 51-34 in goals) to eight of Galatasaray, who have already played in this round and won, thus having a more accomplished game, the team of Senol Günes tries to go in time to be able to finish in the 2nd position and thus to dispute the access to the group stage of the next Champions League. 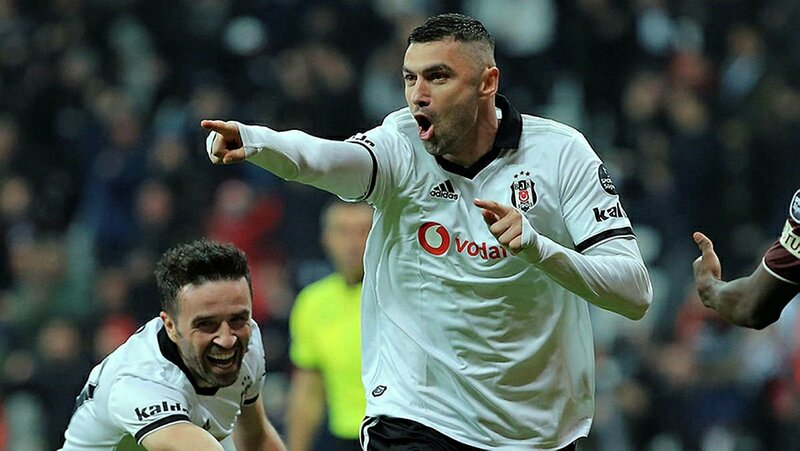 Without defeats since December, Besiktas are in good shape, having won in the last two days Konyaspor 3-2 at home and Göztepe 1-0, also at home. Despite the good timing of Rizespor and the game taking place in the town of Rize, I expect a good reaction from Besiktas, in line with what the team has been doing recently. As the championship nears the end, the top and bottom teams begin to be banned from losing points, it is true that the biggest pressure is under the shoulders of Besiktas players but no less true is that Günes-led players have more experience and callus to deal with this kind of environment and pressure. I do not see Besiktas losing a game against a midfield player at an important time and after Galatasaray increased the lead in 2nd place provisionally to eight points.